Going through several forums, a disturbing trend starts to emerge. A substantial number of bloggers complain about poor traffic numbers to their blogs despite creating 2 or 3 blog posts per day. Now, why would this be the case? What has changed the trend? Blogging has undergone a lot of changes regarding the content that readers want to view. Every blogger has to do a lot more than just sit on a computer and churn out words about a product or service on the blog. There is so much content about the same issues and getting readers is more challenging today than it was before. A blogger has to know how to leverage social media, analytics, type of content and other factors, to get increased traffic. How can blog traffic be increased? Today’s Internet audience wanted things mixed and mashed up a bit. A blog that primarily disseminates content in the form of text alone will probably experience a drop in traffic after a while. People get bored quickly, and will just give blog content a cursory glance and then completely ignore it. However, when a blog carries content in the form of text, videos, social media posts, and infographics, readers will keep coming back to see what new kind of content has been posted and what message it is conveying. Analytics about traffic can help a blogger know when to publish, how many times to do so and what type of content appeals to bloggers in that niche. Social media trends and analytics should also be examined. Data regarding scheduling of blog posts to social media should determine when posts are made. Today, data plays a great role in controlling what, how and when content should be added to a blog. Ignoring data can cause the loss of important traffic. It is not the quantity of content that you publish that matters, but the quality. 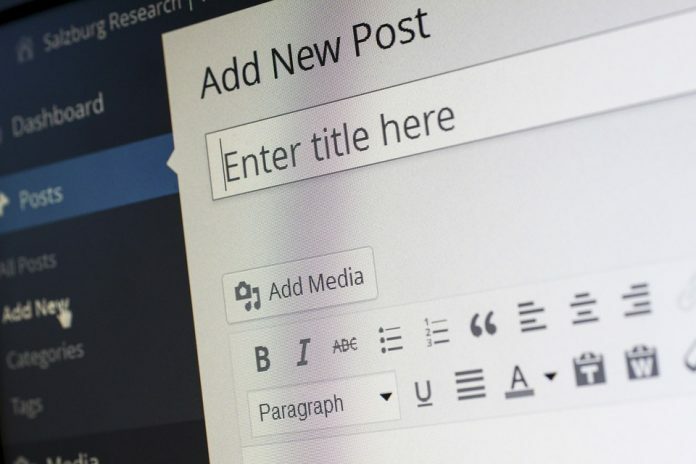 A blog post should be structured in a way that will capture readers’ attention. This means planning the post before starting to write. What images will be used? How long should it be? Should it be a text, video, or an infographic post? These are just some of the factors that prove that the amount of blogging does not mean that a blog will perform better. Data metrics, content type and content quality, are just some of the factors that determine the volume of traffic a blog will get. Other factors like social media engagement and free offers also increase traffic, but for general content, the above factors should be considered first.